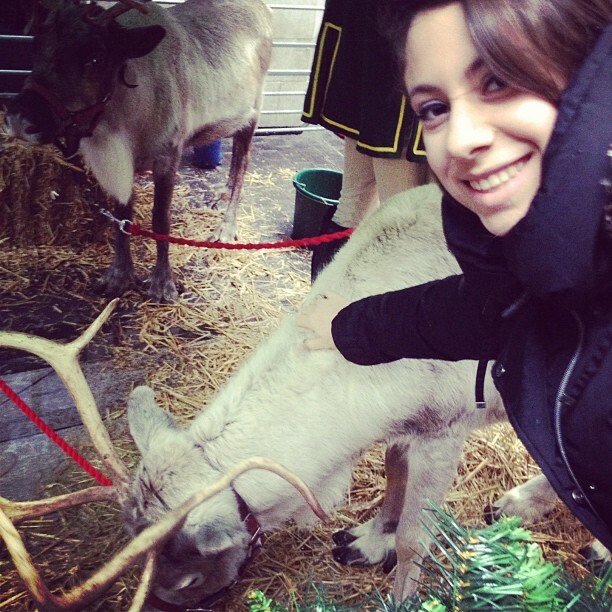 When I heard that the LSE Students’ Union was having its very own Winter Wonderland on Houghton Street last week, I couldn’t keep myself away! 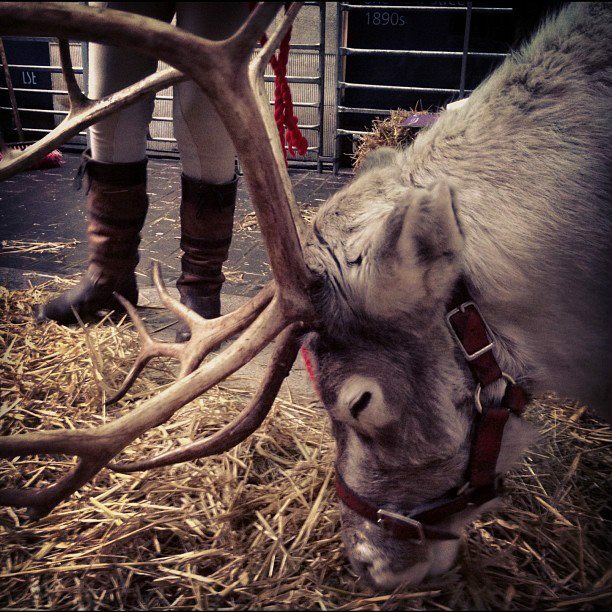 There were stalls with hot chocolate and Pulse radio was playing Christmas tunes, but the highlight of the day was most definitely the reindeer! Anders and Oslo, both born in Sweden, spent the day getting to know delighted students, most of whom couldn’t quite believe their luck at finding Santa’s magical friends on campus. Turns out there are a million interesting facts about reindeer. For example, did you know that their antlers fall off every year, then grow again under a layer of velvet! So if you see a reindeer with enormous antlers, it’s probably taken them less than a year to grow. Also their very soft, thick fur coat is made up partly of hollow hairs which are filled with air, giving them a unique texture. 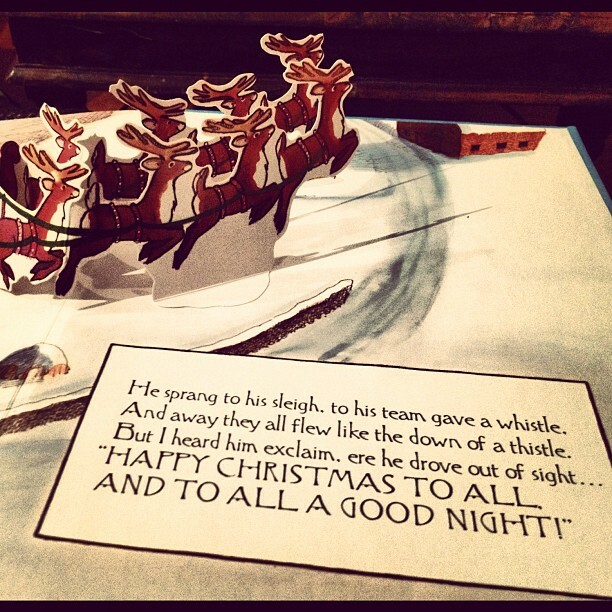 Finally, as we all know, reindeer can fly 😉 Wherever you are, I hope you are all having a wonderful winter break! Bad Behavior has blocked 244 access attempts in the last 7 days.